Now that Mixed Martial Arts is so hot, more and more women are interested in Group Kick. In this group exercise class, you will learn and master the art of a punch and kick. You may also find that kickboxing moves can be as meditative as any yoga pose. This adrenaline pumping workout can effectively burn extra fat so you can trim down and achieve your best shape. When women say they take kickboxing, they are talking about aerobic kickboxing classes in Canton, MA. In these group exercise classes, you will kick and punch along with music to achieve your weight loss and fitness goals. One class may include a bag work which burns loads of calories and maintains that high calorie burn for several hours afterwards because it mimics interval training. Because this class is a full-body workout that combines cardio training with resistance training, you will develop muscular strength and endurance in addition to a stronger and more efficient heart. Kickboxing can also be a great ab and glute workout. Kickboxing also helps build your core strength which is important in improving posture and in preventing osteoporosis in women. There are many benefits of kickboxing aerobics. With the help of trained fitness instructors who are certified in aerobic kickboxing, you will have a challenging and fun workout. In addition to knowing and familiarizing yourself with the proper striking angles, you will also learn how to protect your wrists, elbows, knees, and other parts of your body to absorb the shock and to keep you from pain or injury. The instructors will make sure that you perform every workout routine in perfect form. 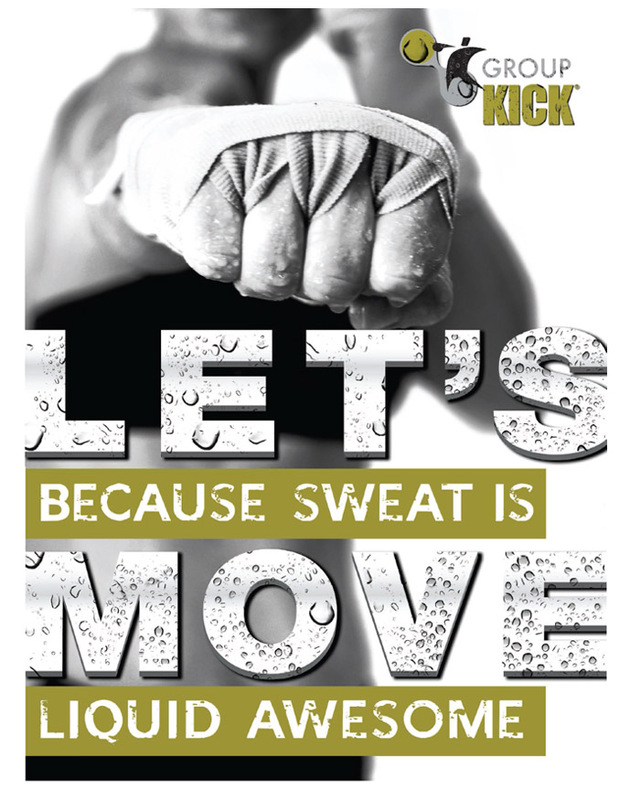 To find out more about Group Kick classes in Canton, MA, contact Answer is Fitness.